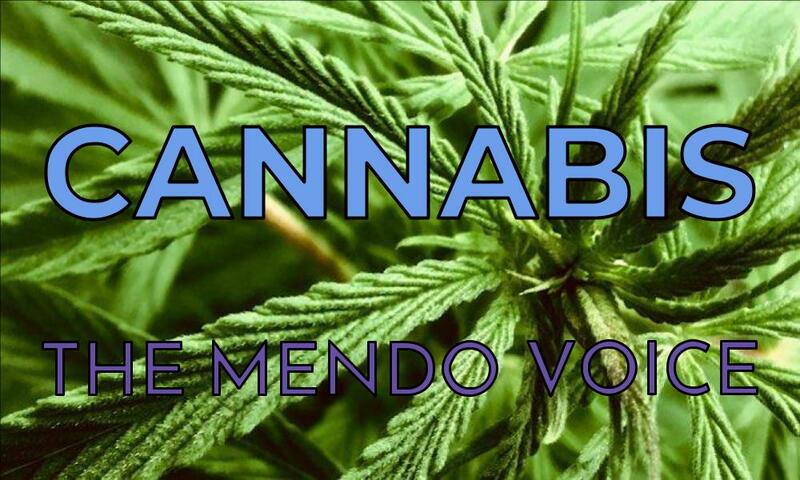 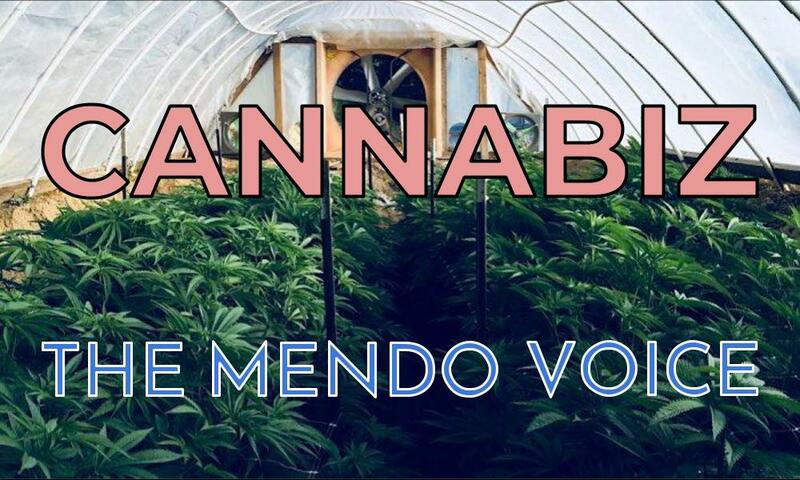 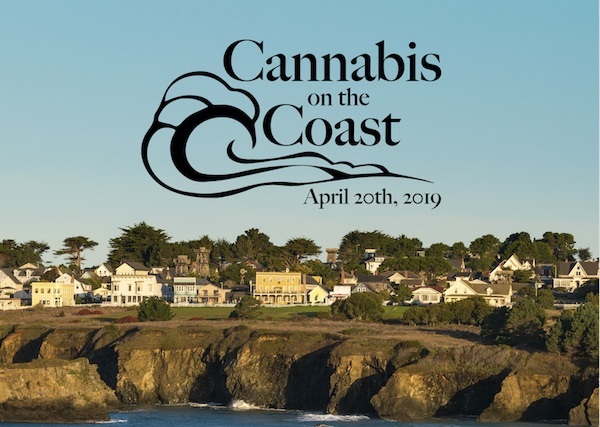 The source for all things cannabis in Mendocino County. 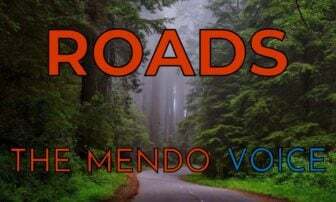 The event takes place at various locations throughout the town of Mendocino on April 20, 2019. 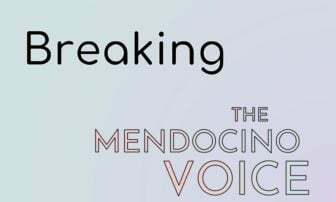 Applications will be accepted until May 21. 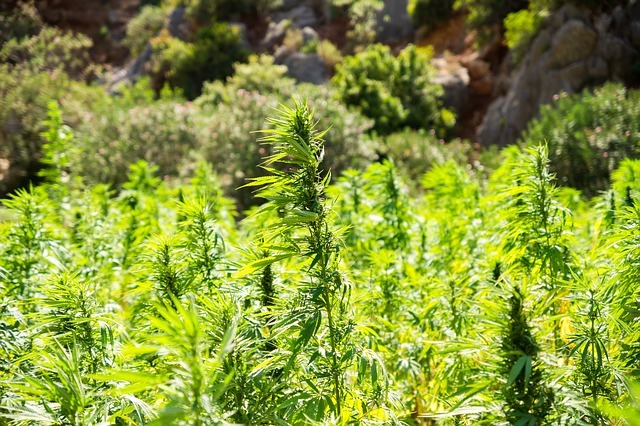 In which Mr. O'Neill weighs the pros and cons of hemp cultivation, and asks what you think.